What are You doing to help the team? Think back to the greatest team you were a part of in your life? If you are blessed, or maybe just in the right place at the right time, you’ve been a part of many great teams. Perhaps you are charmed to be part of a great team right now. There is the other side – a fractured or misguided team where it is easy to point fingers. You search doggedly for a scapegoat. Someone else isn’t communicating. Your teammate isn’t including you in key meetings or decisions. A colleague isn’t sharing competitive insight or important customer data. So what’s a good teammate to do? More often than not, you are fallible, a part of ‘everyone else’s problem’. Look at your habits with your team. Are you being transparent with data and analysis that may help the ‘entire’ team rise up? Or do you choose to hoard the goods for your personal gain? 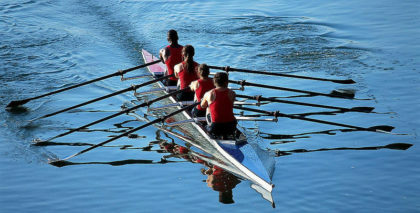 If you want row together towards the same goals and objectives, you must be selfless. Are you leading by example by coming up with solutions to problems instead of just highlight problems that everyone else has already identified? Tools and processes are usually cited as key linchpins, the missing pieces to collaborative nirvana. But how are you treating and respecting your teammates? If you’ve never been part of a great team, there is hope. And here’s a suggestion. 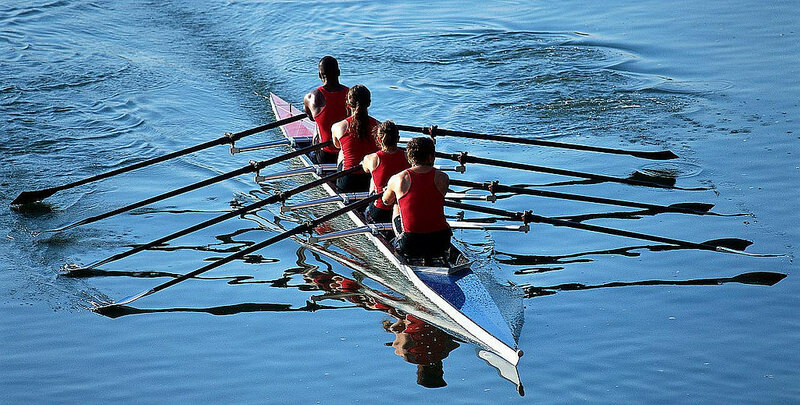 The greatest teams work towards a common good, help each other out, and challenge one another to be at their best. Dysfunctional teams will always be part of the organizational fabric, yet there’s no reason to stay stuck or comfortable with mediocrity. Your greatest team is coming.